Two days out from the biggest video game launch of the year, Rockstar’s marketing team is still firing on all cylinders in an attempt to maximize hype. Despite the news these last few weeks that might have detracted from Red Dead Redemption 2’s massive release, Rockstar is still on track to sell insane numbers for this holiday’s most important AAA title. From the wildlife and locales to the weapons, voice work, and even leaked gameplay, the game looks promising in every aspect. And on the final days before its launch, Rockstar has released details on the last piece of the puzzle: the music of the Wild West. 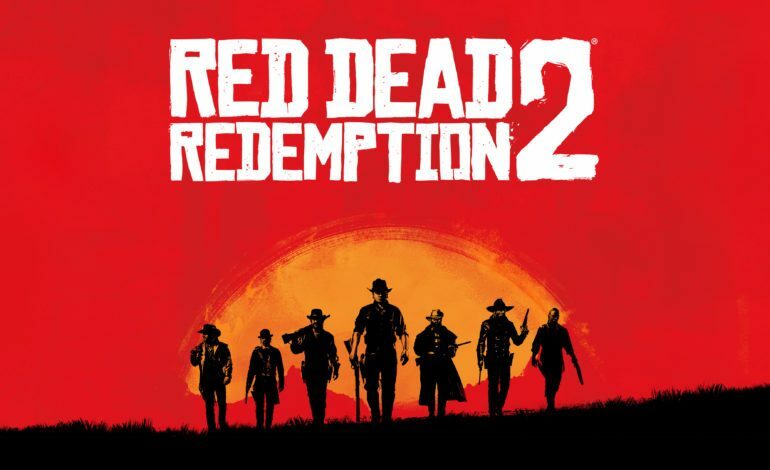 In a press release detailing the score and soundtrack of the game, Rockstar outlines the staggering amount of talent that has come together to create the immersive soundscape of the lawless West. Woody Jackson (Red Dead Redemption, Grand Theft Auto V) returns to pen the new “evocative, dynamic score” with arrangements by Jeff Silverman. In addition, well-known contributors like David Ferguson, Colin Stetson, David Ralicke, Senyawa, Gabe Witcher, and more have lent their creative expression to the project along with an astounding 110 other musicians. The first Red Dead Redemption had a superb soundtrack that fully captured the mystical yet subtly melancholic aura of the untamed frontier, and offered a truly spectacular moment in video game history the moment players entered fictional Mexico for the first time. Grammy Award-winning producer Daniel Lanois, who produced albums for musicians such as Bob Young, Neil Young, and more, is collaborating with Brian Eno (The Joshua Tree) to produce the vocal side of the album. Rockstar also teased vocal performances by a variety of award-winning artists that will be revealed later down the line. The pieces of the project are all coming together, and though Rockstar has stumbled along the way, the game is shaping up to be one for the ages. Red Dead Redemption 2 launches this Friday, October 26 for the PS4 and Xbox One.